what are your skin’s needs? Lack of radiance, tightness, and discomfort are all signs of dehydration. Discover our expert tips on how to deliver hydration to your skin when it needs it the most. Dry vs. dehydrated skin: what’s the difference? to have hydrated skin at all levels? Not sure how to apply your moisturiser? Oily skin can get dehydrated too! 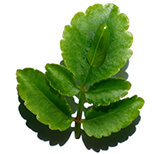 Sebum provides the skin with oil but not water. hydrated skin at all levels? The skin possesses “sponge molecules” capable of retaining several hundred times their weight in water. By releasing the water they store, these cells help regulate the skin. try detox waters which are infused with fruit. that respect the skin’s protective film. of impurities and dead cells. 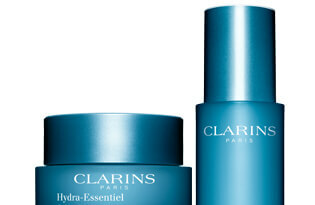 Clarins Research is deeply inspired by the observation of nature. Organic leaf of life retains water despite extreme temperature changes in its native Madagascar. 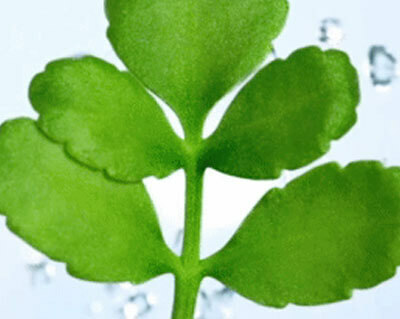 Its organic extract is a powerful natural hydration activator for the skin, capable of boosting the skin’s production of “sponge molecules” like hyaluronic acid. - Applying the cream with both hands allows for even distribution of the product to protect the face from environmental aggressors. 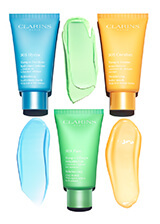 - Clarins’ pressure draining method stimulates the skin’s natural circulation and maintains its firmness. 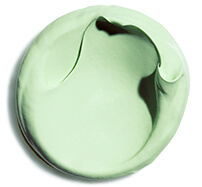 - Gently pressing your skin with both hands before applying the product creates immediate sensory well-being. rather it dehydrates the body. all climate variations promote water evaporation. water isn't retained as well in the epidermis. whether due to hard water or harsh cleansers. in the form of redness or spots. Men typically need more hydrating products as they are prone to hormone-related skin dehydration. 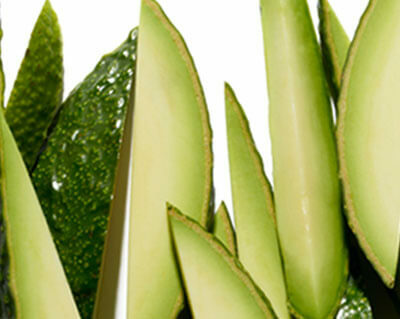 A range created specifically for men’s skin care needs, particularly in relation to hormones. 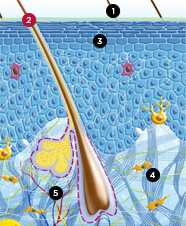 Men’s testosterone levels are 10 times higher than women’s, which explains the various differences in their skin. 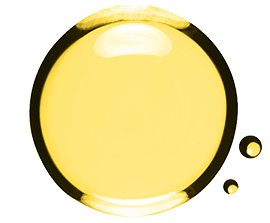 By revitalising and toning the epidermis of dehydrated skin, this face oil made of 100% pure plant extracts restores radiance, freshness and balance. Your nails and hair will love it! 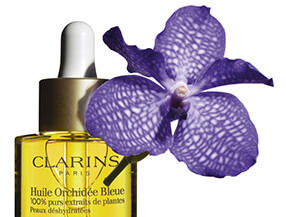 A few drops of Blue Orchid Oil will nourish cuticles and damaged ends. 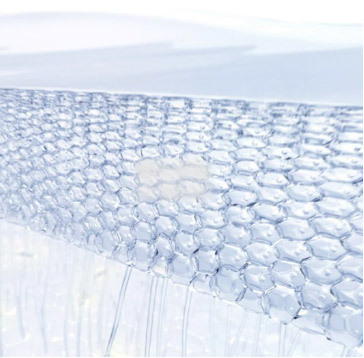 Indoor and outdoor pollution alter the hydrolipidic film, weaken the skin and diminish its capacity to retain water. 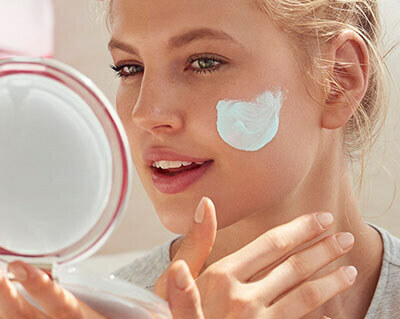 To ensure increased protection for the skin, Hydra-Essentiel creams contain the Clarins anti-pollution complex: an array of plant-based ingredients for an anti-pollution effect both day and night.